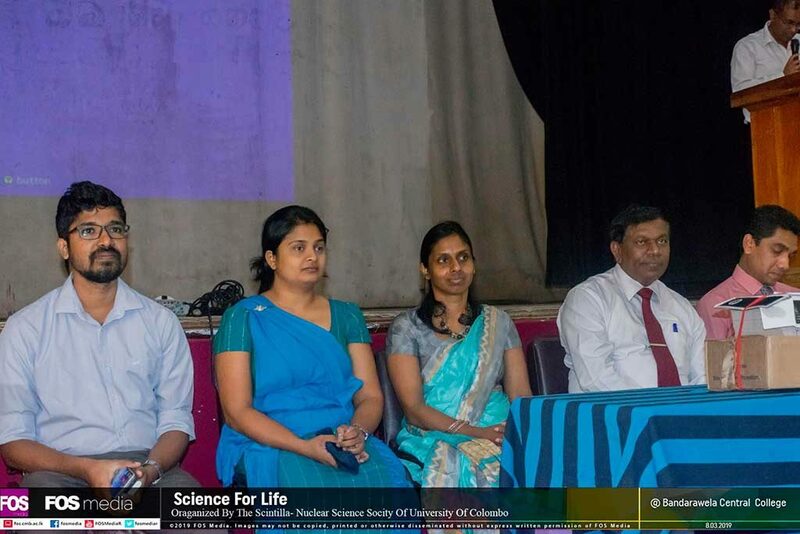 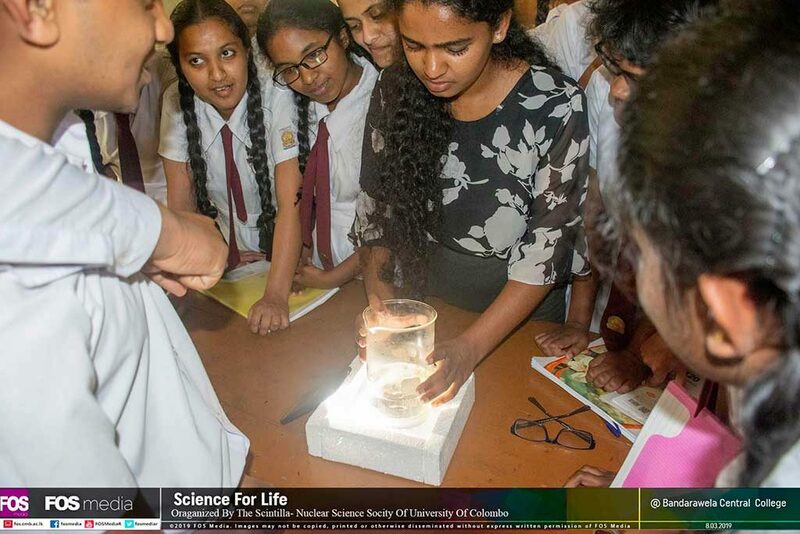 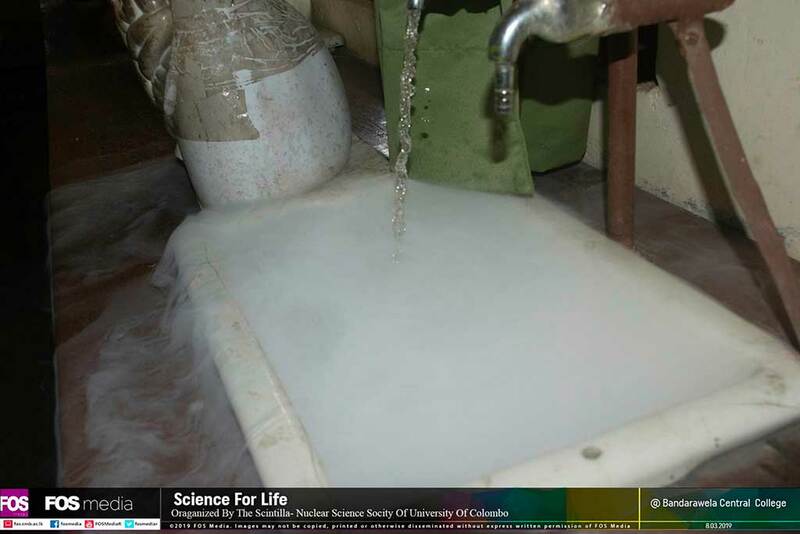 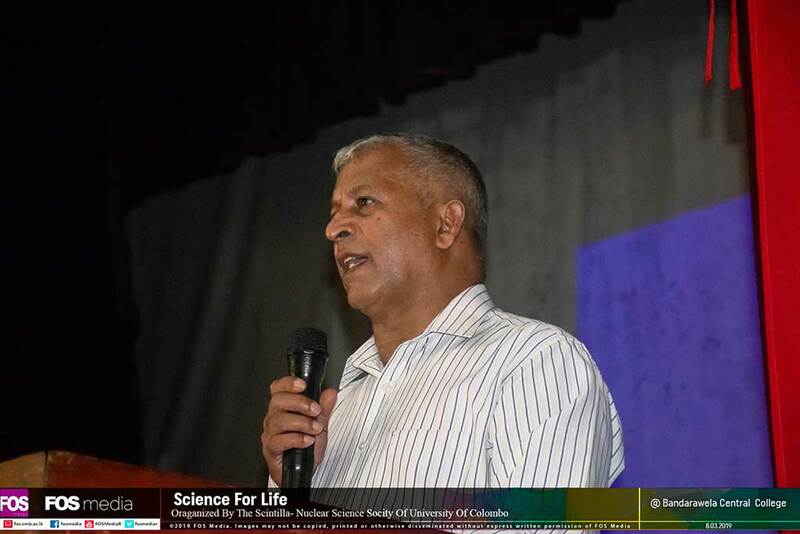 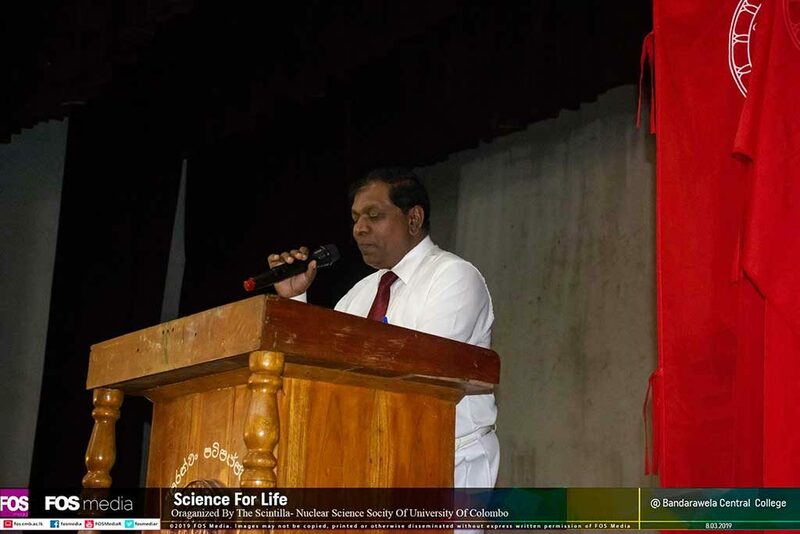 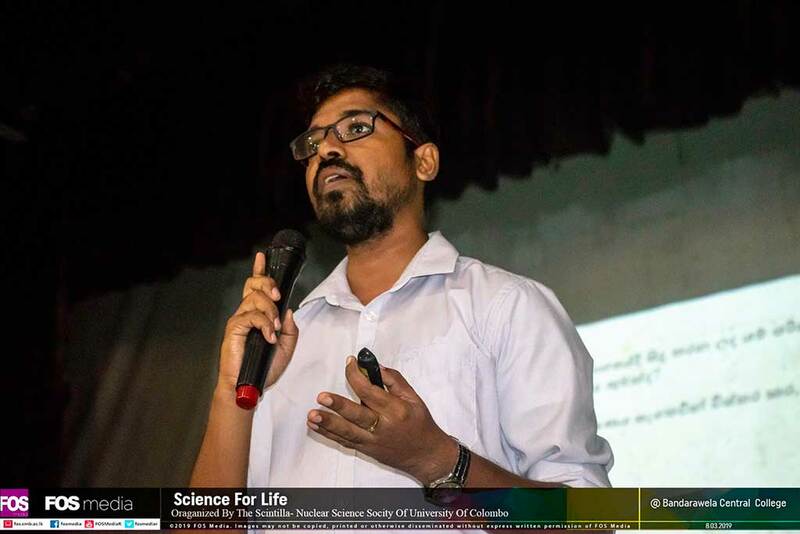 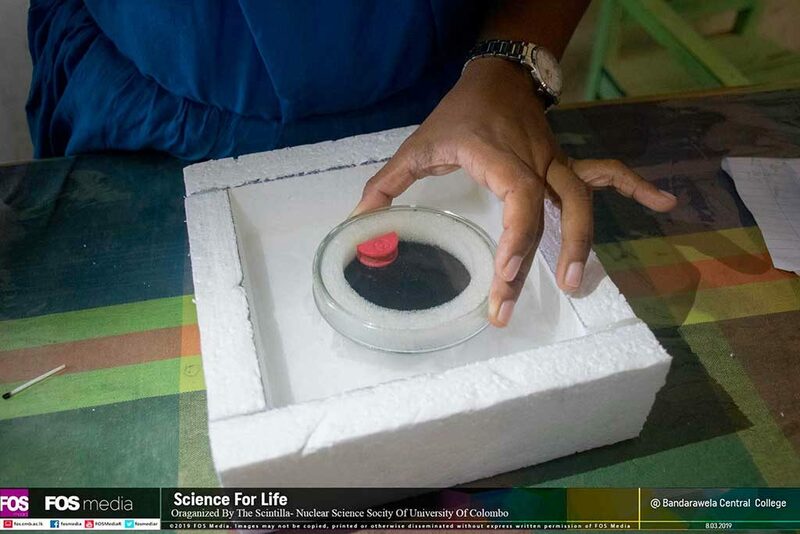 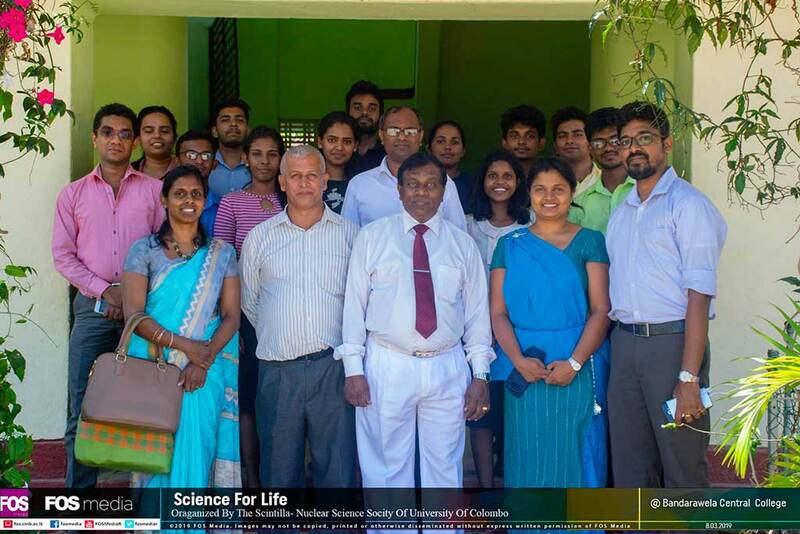 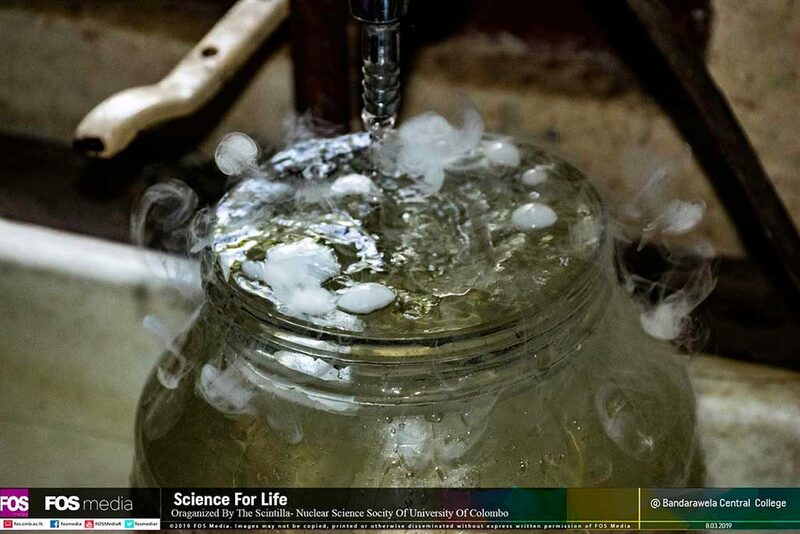 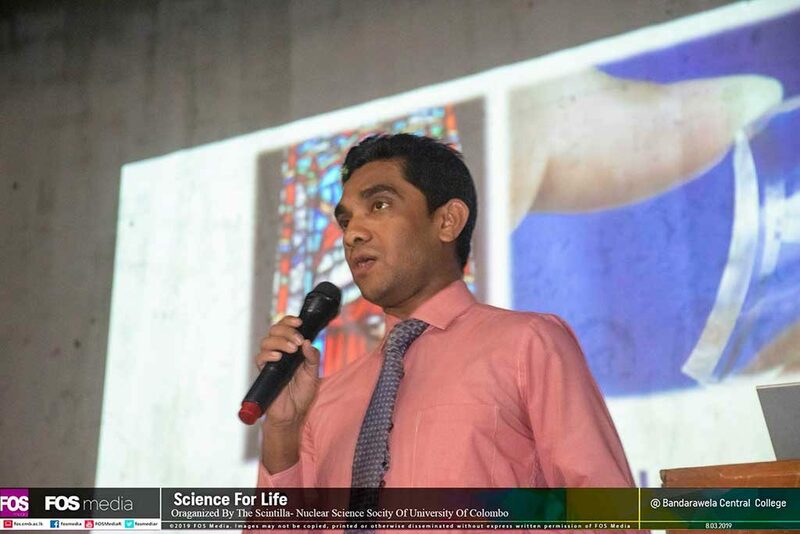 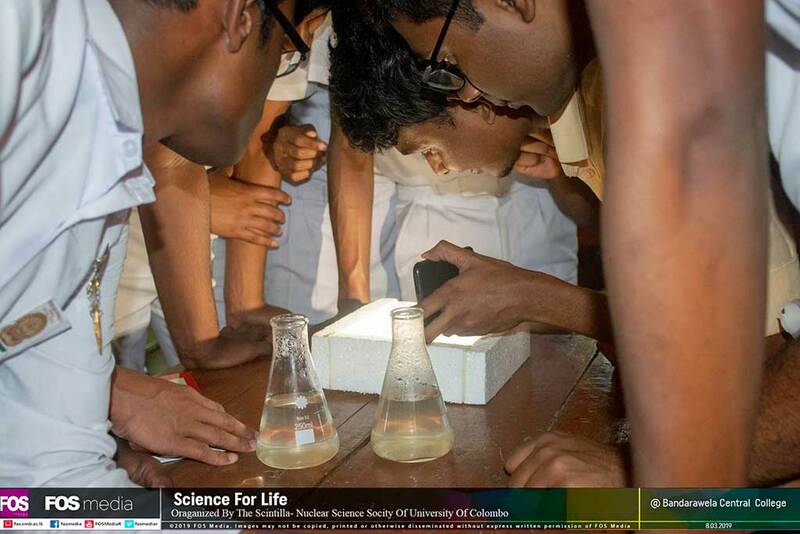 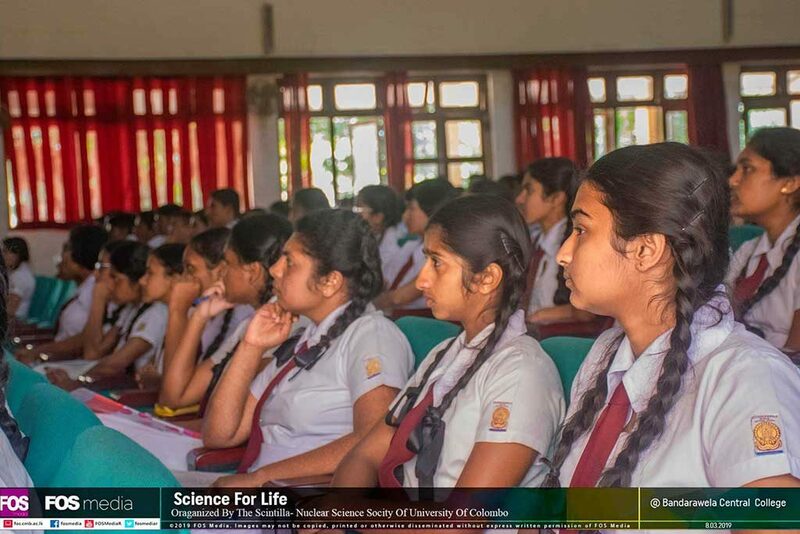 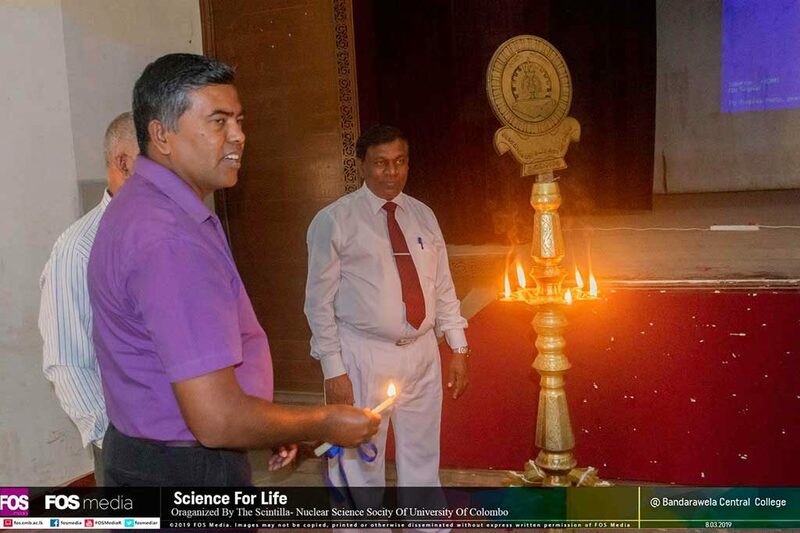 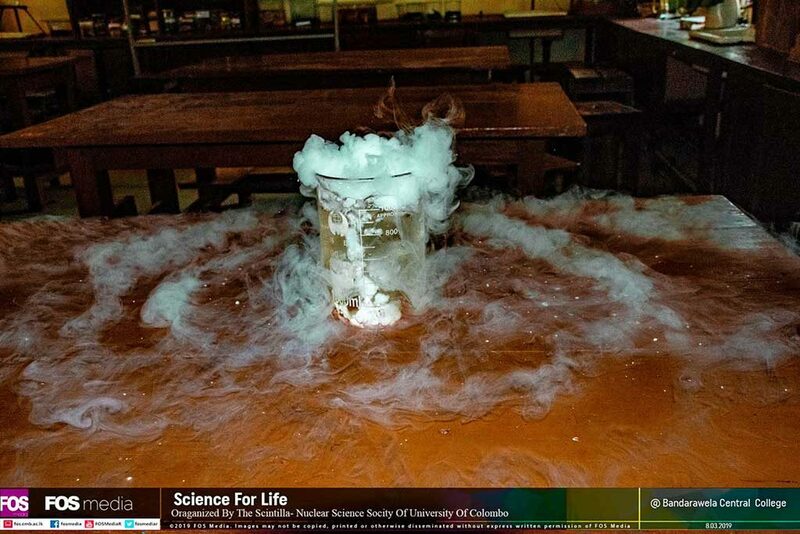 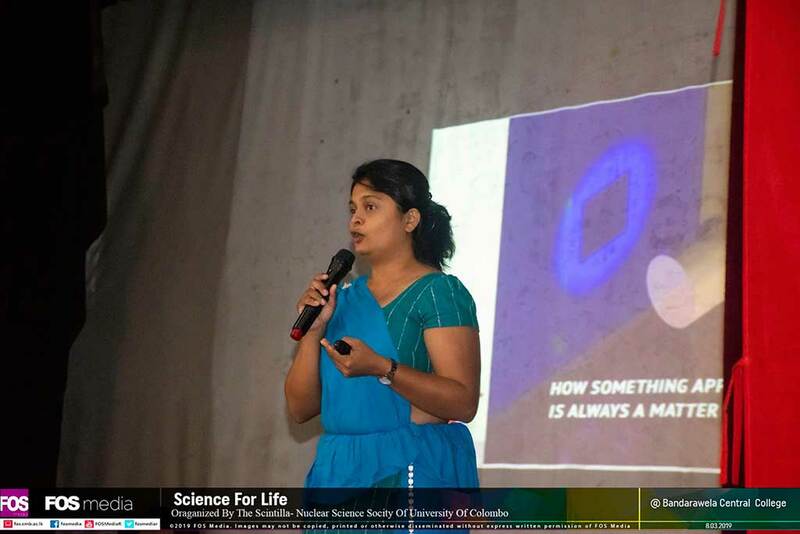 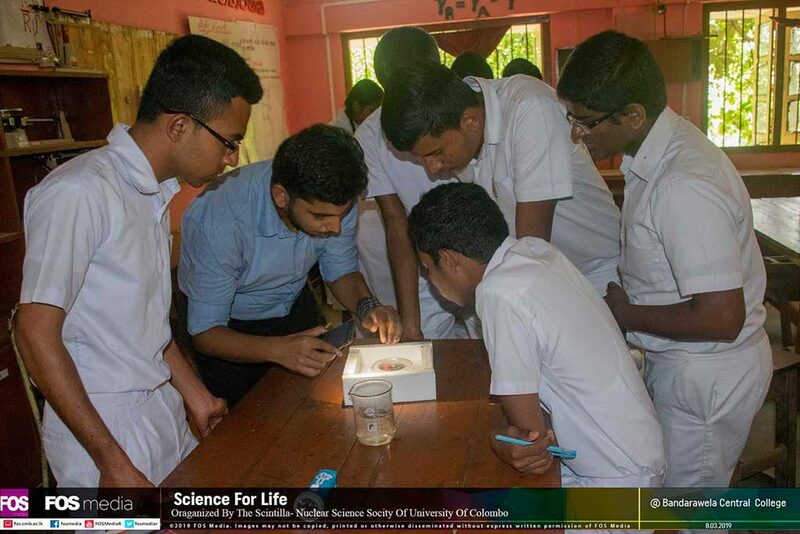 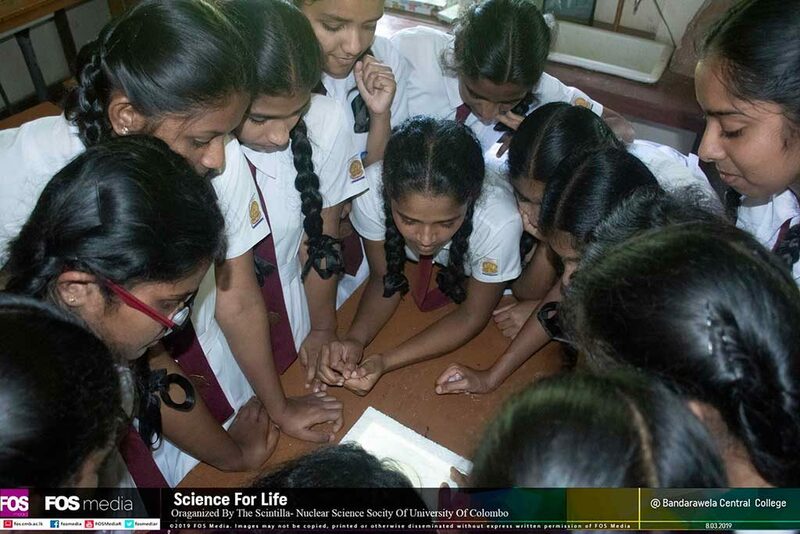 In order to provide a vast knowledge about radiation and the role of Science in our daily life, “Science for Life” workshop was organized by the Scintilla- Nuclear Science Society of University of Colombo with the collaboration of Sri Lanka Association for the Advancement of Science on 8th of March 2019 for the Advanced Level students at the Bandarawela Central College. 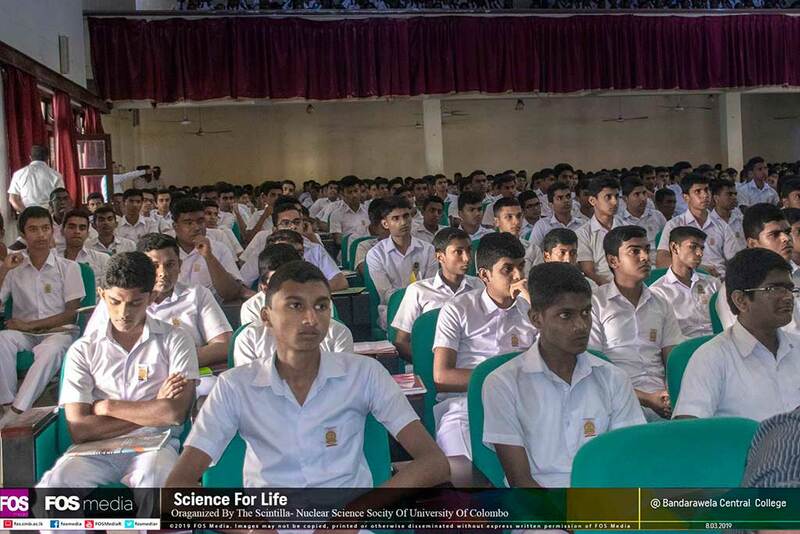 About 750 students were participated and learned, enjoyed a lot at the workshop. 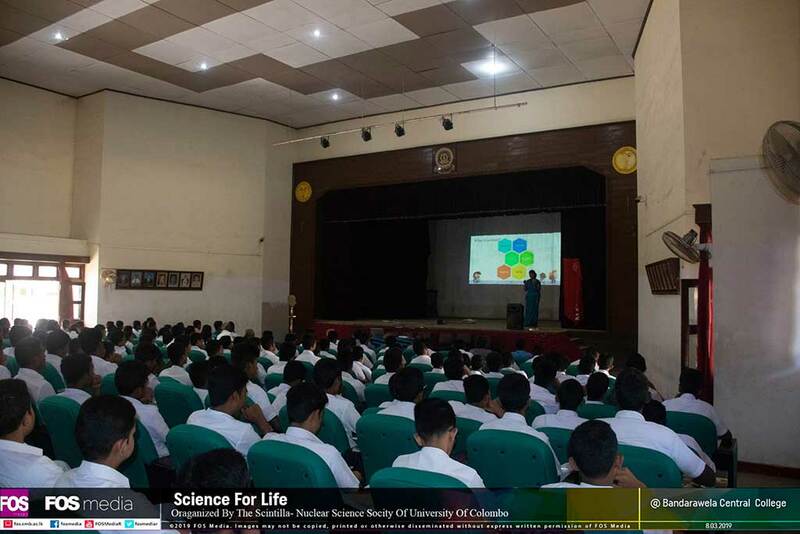 From this massive event, students gained a clear and deep knowledge and understanding of the importance of Science and Undergraduate Degree Programs and also possible higher education opportunities. 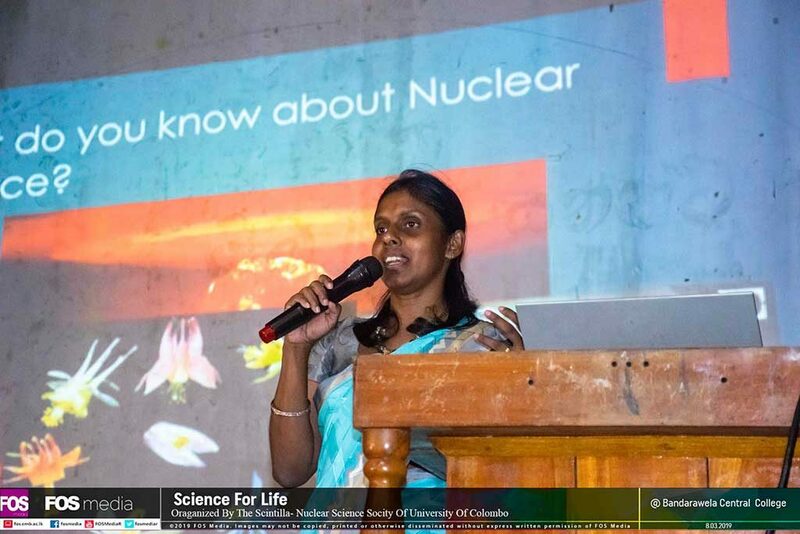 Also, the awareness about the radiation was spread as A/L curriculum has Nuclear Science studies recently. The workshop was done very successfully with so many good responses and gratitude from students, teachers and so on.